You’re Having My Baby… capturing sweetest moments of a growing family! 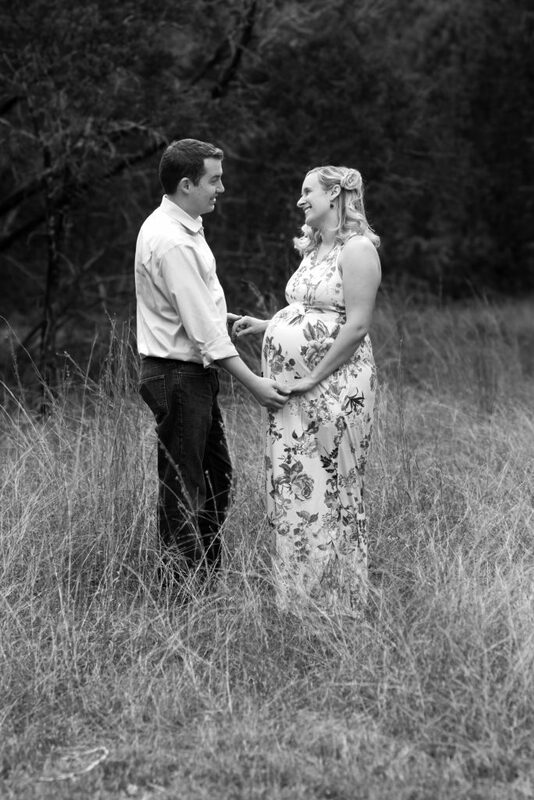 We were honored to snap a few images of Kat and Rob’s Maternity shoot last month. Since then Kat has delivered a beautiful baby girl! I can’t wait to meet her! !